¡Traducción al castellano completada con la actualización de agricultura disponible en Steam Workshop! We've been working on TURKISH translation for a while. The hardest part -terminology- is done. So, it will be completed soon. Please feel free to add me if you find any translation error. I'm giving up my translation, I can help if you share on an online tool (to not to conflict). We welcome any kind of help but at this moment we need various feedbacks of patch-users to make sure our game is properly translated. 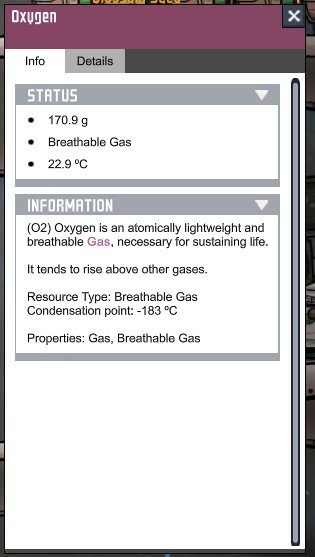 If you play the game, please let us know untranslated parts and their functions in the game so we can fix them to prevent an absurd translation. I have a problem, I can't get my translation to work. I've already uploaded it in the Workshop, yet whenever I click on it from the options menu, nothing changes and all the game's text remains in English. I'm not sure what I'm doing wrong. I've uploaded my .mo, .po and .pot files, should I put them in a specific directory for the translation to work? Thank you. Translations only need the strings.po file, you can delete everything else. If you want to skip any workshop problems (sometimes it loads a little too long on the main menu), just place your strings.po next to the strings_template.pot file in the game directory at OxygenNotIncluded_Data/StreamingAssets/Mods. 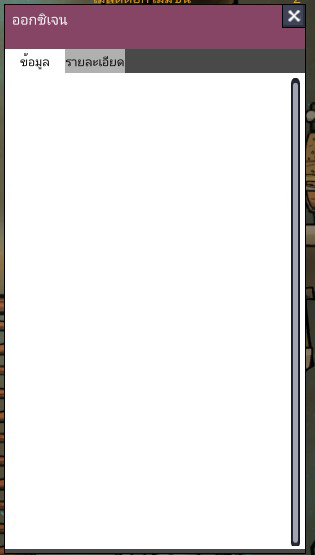 If the game still doesn't load your translations then, something is wrong with the po file you created. Chinese loading font missing. Fix it please! Thank you for your answer. Tried everything that came into mind but I can't get my translation to work, when I choose the language pack in the options menu the only thing that changes is that the font becomes a little smaller. I've tried creating a new .po file to see if the problem was limited to the file I'm working on, yet not even this one works. I must be doing something wrong. Should I rename the .po file in a certain way? There's a dozen strings that have been marked as requiring verification, (without me even touching the strings), could that be the problem? Will appreciate any help, thanks! 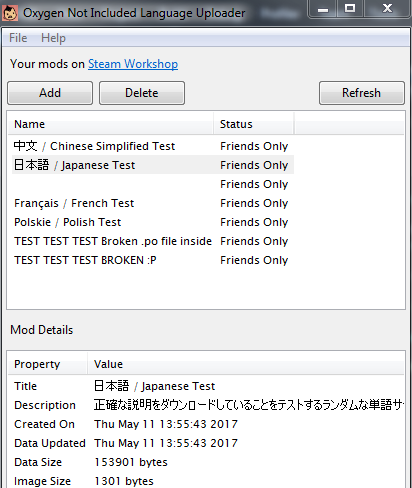 Since steam workshop is additional error potential, just try and place a strings.po file manually in the folder I listed. A string_template.pot file should already be there. For the fastest test, just replace the big intro text message with something, and you will immediately see if it worked. Anyone having the same issue? Is there anythig involved in this? some people have same problem with the German Translation. if i subscribe it in the workshop and use it i have sometimes that problem. i found my Translations bugs. 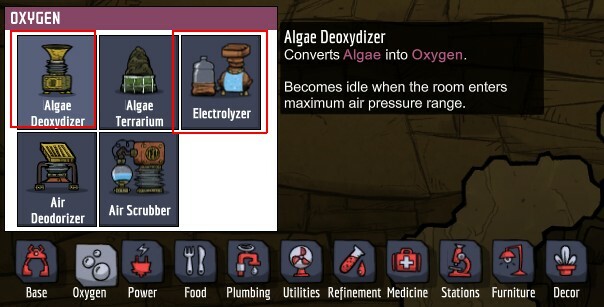 i can't translate info of " Algae Deoxydizer " and " Electrolyzer ". 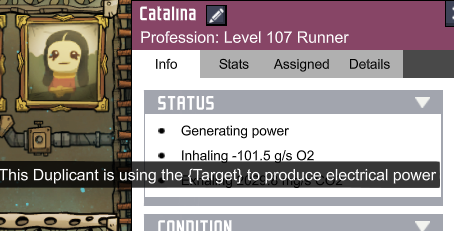 in description will empty and make other info empty too. Нині розпочав переклад українською. Готово 6% в сирому вигляді. Машинним перекладом не користуюсь. Доєднуйтесь, буду радий! All phrases are translated, but the game does not work! My name is Ari from Norway. 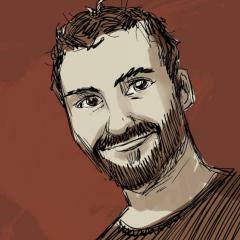 I am a professional translator and I`m about to start translating ONI into Norwegian. Could you please let me know if any of you have already started doing this? I saw that @PedroFebruar showed an interest. Have you started @PedroFebruar? i want to know when your team can release the next update strings file,so i can have enough time to translate it,thank you! 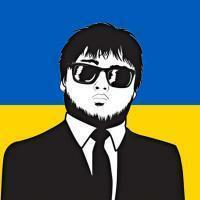 Hi, I created a translation a month ago and I update it, my hard drive has been broken and I lost the orginal file. Is there any way to get it back? If you subscribe to the file on steam then it will get downloaded to your steam apps workshop content directory. Inside will be the strings.po file. 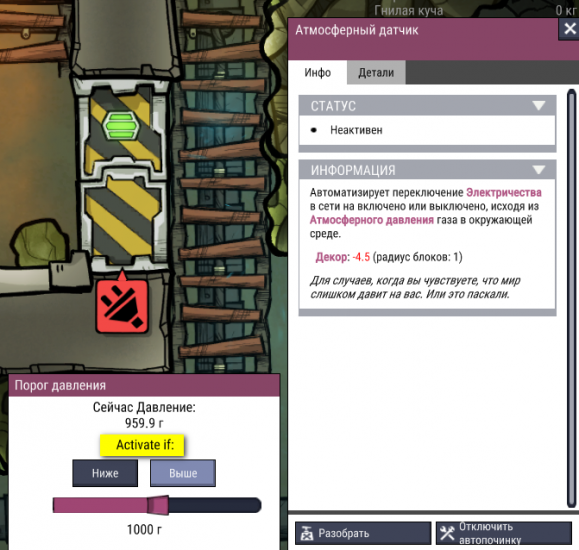 How can I test my translation in-game before uploading it to steam workshop? You can put it into the workshop and make it private, that way you can check the translation and the setup together. 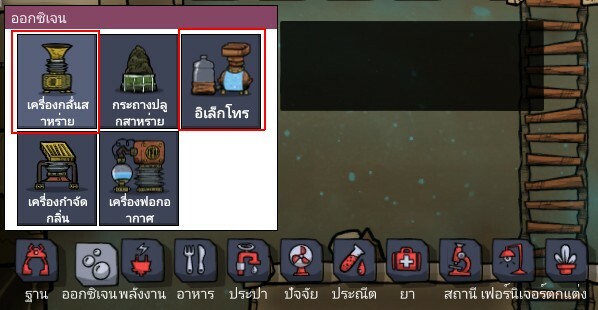 A dev showed this screenshot with translations being friends only. 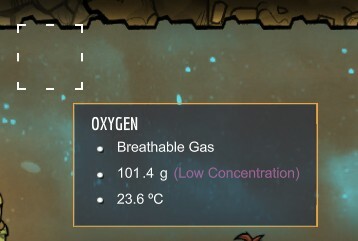 Open the Oxygen Not Included folder by right clicking on Oxygen Not Included in Steam, going to the Local Files tab and clicking Browse Local Files. Open the mods folder which is located in "OxygenNotIncluded_Data/StreamingAssets/Mods"
Open the strings_template.pot with poedit. Translate the strings by clicking on them. Save the translation to "strings.po" in the same directory to test. I have started working on a croatian translation for the game, and I'm wondering if the game supports special letters from my language. Attached is the latest strings_template.pot file for those of you anyone who might want to get a head start with updating their translation mods for this Thursday's Outbreak launch. As always, some strings will change based on feedback/bug fixing but this file is pretty close to what will be released this Thursday. If you're updating an existing translation, people have had success using tools like POEdit to view the changes between their old translation and the new one. Also as a reminder, when the build does go live, every update/patch includes the latest strings_template.pot file at this location: OxygenNotIncluded_Data\StreamingAssets\Mods\strings_template.pot.